People comment on my Sticky9 photo magnets on our fridge all of the time. 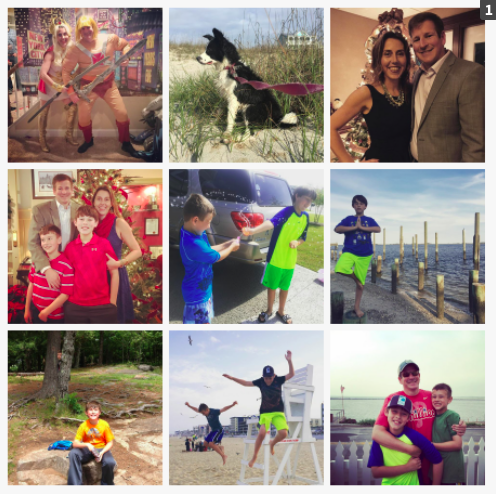 Sticky9 creates cute little square photos for you at a reasonable price! 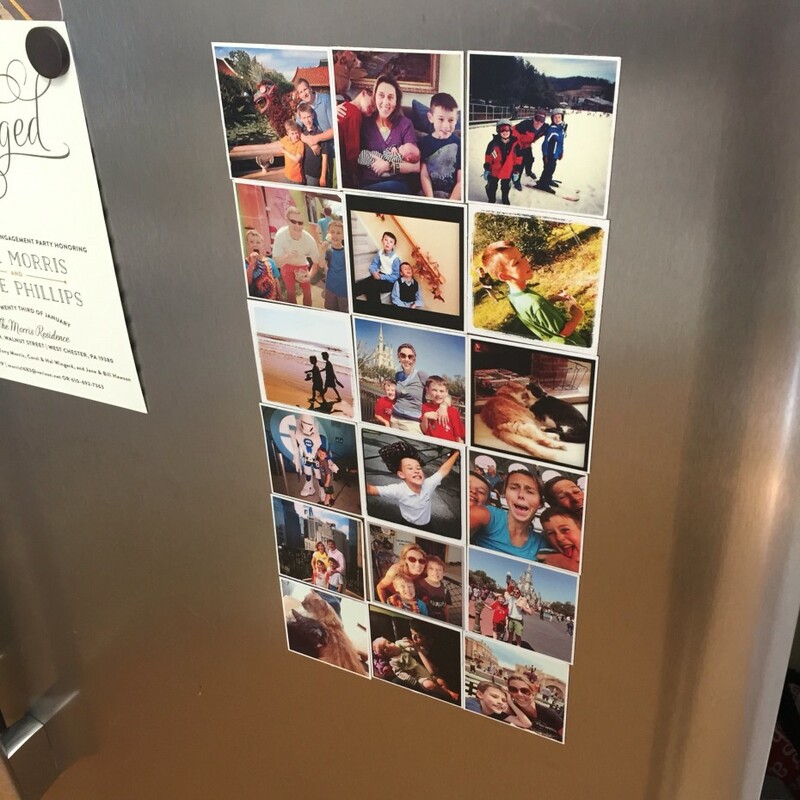 It’s $15.99 for a sheet of 6 photos and they are adorable on the fridge. They used to only offer it off Instagram but I noticed in creating my magnets today that you can also connect to Facebook and use photos you have uploaded there too, or even upload your own from your home computer. I stuck with Instagram this time around again and I got two sheets because there’s currently a buy one, get one half off deal going on (ends January 7). Cute, right? Get your own sheets for buy one, get one half off atSticky9. They also offer tablet covers, photo stickers, posters & other cool goodies all made with your pictures.